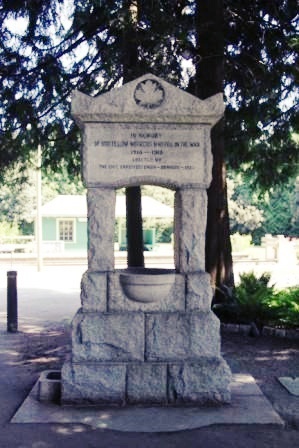 CUPE 23 members, please join us on Friday, November 9, 2018 at Noon at the Memorial Fountain at the Burnaby Village Museum as we remember and honour those members of the Burnaby Civic Employees’ Union who served our country and gave their lives in the First World War. We will take the opportunity to recognize the service of all who came after them in other conflicts and missions around the world. We will gather and observe a minute of silence to acknowledge their sacrifices. This entry was posted in advocacy, event, solidarity by sbjorknas. Bookmark the permalink.